I recently received an hospitable invitation back to the Road to Tara Museum for a preview of their newest exhibits, which open to the public this weekend. 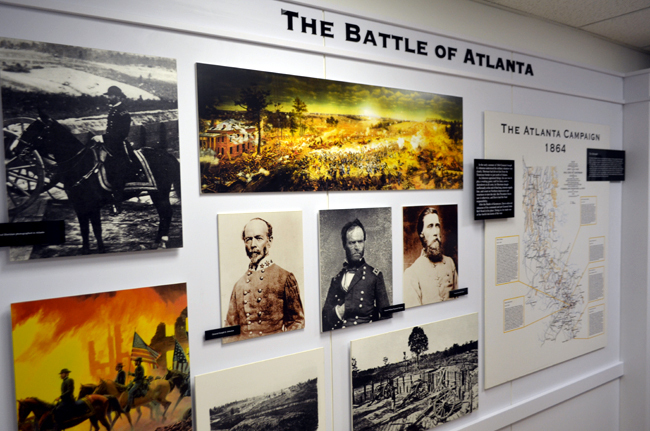 The two exhibits, which share the same space, are "The Battle of Atlanta" and "The Battle of Jonesboro", highly appropriate given that Road to Tara Museum is in historic downtown Jonesboro. As you probably know, the Road to Tara Museum's primary focus is on the Gone With the Wind book and film, which makes the new exhibits perfect companions—given Gone With the Wind is set in the US Civil War. 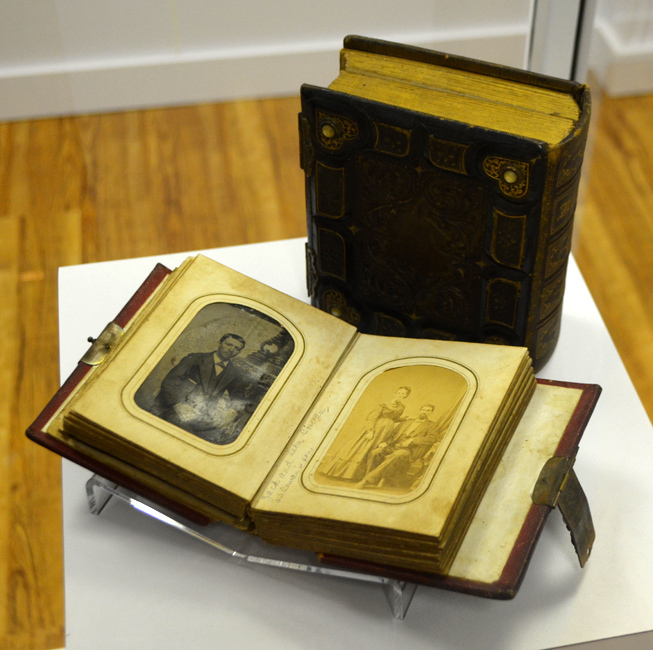 The exhibit features photographs, drawings, paintings, maps, uniforms, books, models, and other artifacts that range from a sword to a wooden canteen, and a whole lot more! I had the pleasure of talking with Danielle Conroy, Director of Marketing and Management for the Clayton County Convention and Visitors Bureau, about the importance of the new exhibits to Gone With the Wind and Jonesboro. Noting that some of the global success of Gone With the Wind has been attributed to author Margaret Mitchell's being told stories of the Civil War by veterans of that war, I asked Danielle why is it important for museums like Road to Tara Museum to retell local history through exhibits like the "The Battle of Jonesboro" and the "The Battle of Atlanta"? Danielle said, "Gone With The Wind would have been a different story if Margaret Mitchell hadn't grown up hearing her family's stories. 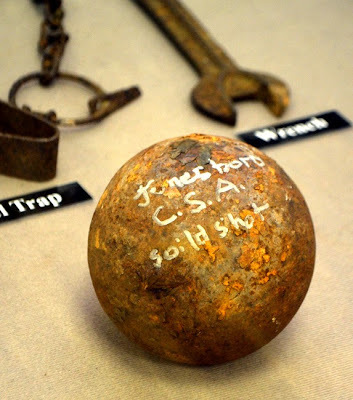 It's important to document and display what happened locally to the people involved and the town so the history of the smaller battles and personal accounts aren't lost." I wholeheartedly agree with Danielle that the stories have to be retold so that they're not lost. 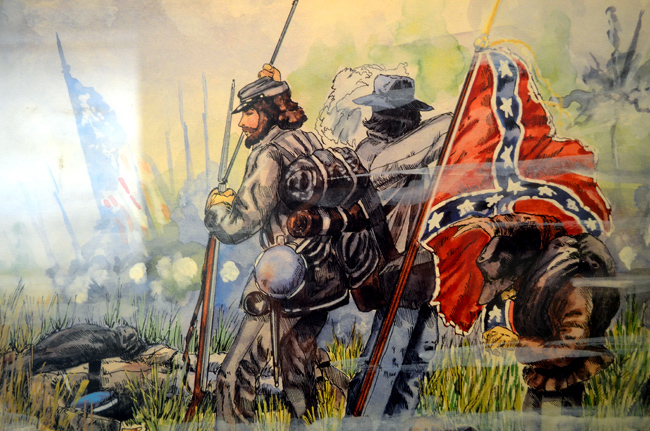 History is riddled with lost knowledge and it breaks my heart every time I head one of those stories. 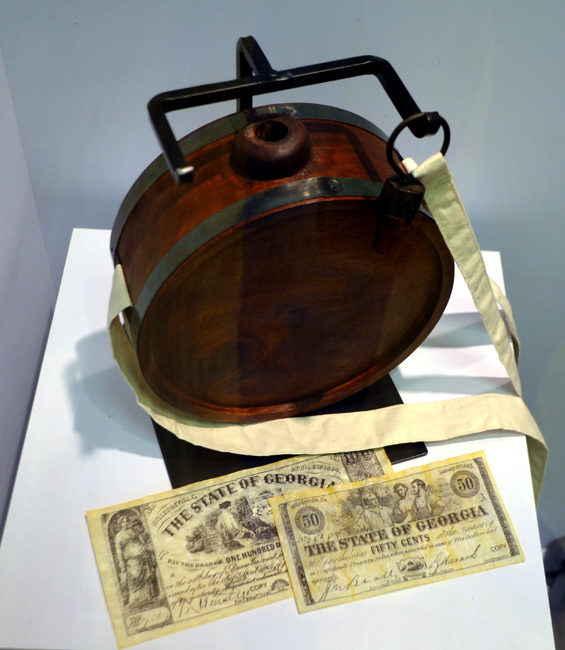 So, with that, the Museum gains my admiration for adding these exhibits—that they're done well is a bonus! There's a lot going on in conjunction with the launch of the new exhibits. I asked Danielle what's "the one can't-miss event," to which she shared, "We are hosting a year of events to celebrate the 75th Anniversary of Gone With The Wind and commemorate the 150th anniversary of the Civil War. The event you don't want to miss is our kickoff event, 'Rhett and Scarlett Reunited…For the Evening.' Tickets are $25 and advance tickets are required. You can get tickets by calling (800) 662-7829. 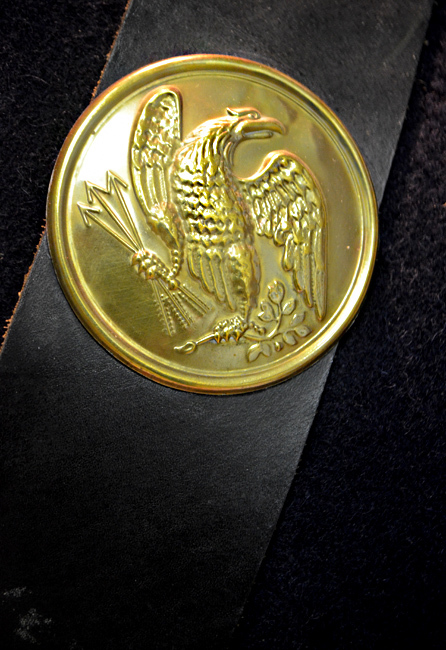 Ticket holders will enjoy a VIP Reception, commemorative gifts and a photo opportunity with Rhett and Scarlett." I'd be remiss if I didn't interject how wonderful the Museum staff are. I've been there twice just in the last month and was treated with the greatest hospitality and courteousness. Road to Tara has afforded me a greater appreciation for Gone With the Wind, the Civil War, and Jonesboro itself. Danielle was also the one who told me about "Reflections of Hollywood's Golden Era—Movies Connecting the Past and Future" exhibition at Arts Clayton Gallery, which is just a block from Road to Tara. 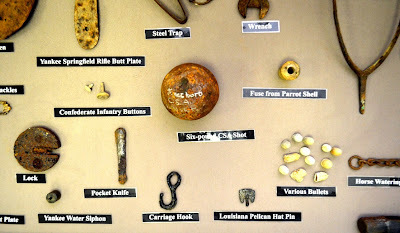 I had to ask the question, "What's the greatest 'surprise' visitors can expect to see in the new exhibits at Road to Tara?" 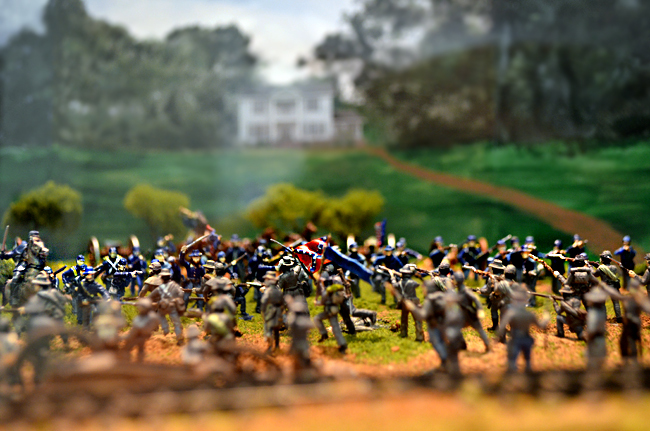 Danielle decidedly noted, "The Battle of Jonesboro, even though small compared to others, was a decisive battle. With Jonesboro's supply rail lines being cut, it eventually led to the fall of Atlanta." 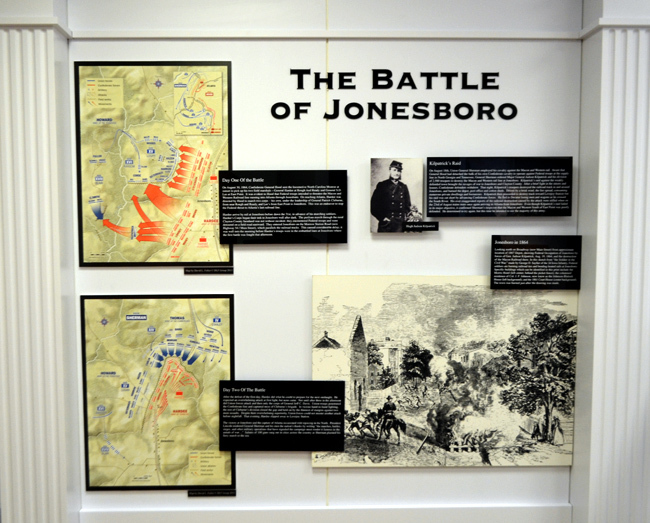 The Battle of Jonesboro was a two-day battle and Confederate losses were great. The Battle of Jonesboro exhibit notes a number of nearby places that have important ties to the US Civil War, including a Confederate cemetery. 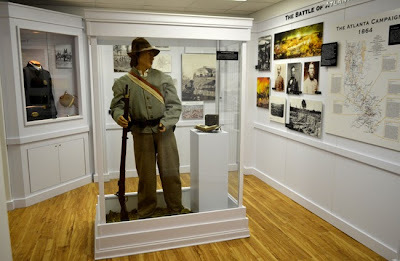 While there, I ran into a couple of locals—who had just come from the Southern Belles & Whistles Tour, which starts and finishes at Road to Tara—who commented that they recognized lots of the places noted in the exhibit. Without hesitation, I highly recommend a visit to Road to Tara Museum, and be sure you catch the new Civil War exhibits...you're going to enjoy it all!